Sturdy and durable, Adam Equipment’s CNP platform floor scale is designed for rugged industrial use and heavy-duty food-service tasks. The CNP is solidly constructed with a welded steel base and stainless steel pan. The large LED display features adjustable brightness, making it highly visible in different lighting conditions. Power is supplied by an adapter or rechargeable battery, so the scale can operate where electricity is not readily available. Overload protection helps prevent damage to internal components, while adjustable levelling feet allow the scale to adapt to uneven surfaces. A hold function retains the reading on the display after the object is removed, so the user can Other features include zero tracking, checkweighing with low and high limits, accumulation and counting functions and single load cell construction. The CNP is available in three models, with capacities of 60kg, 150kg and 300kg and readabilities of 5g, 10g and 20g. 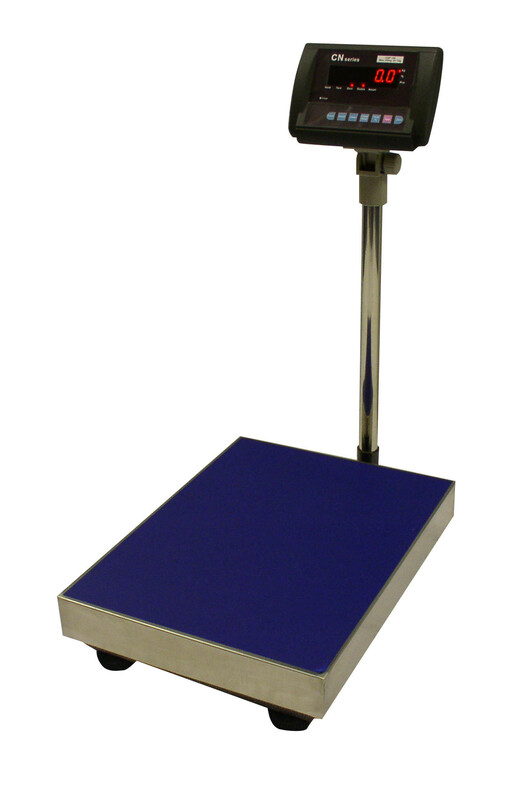 CNP floor scales have a 500mm x 400mm platform size. 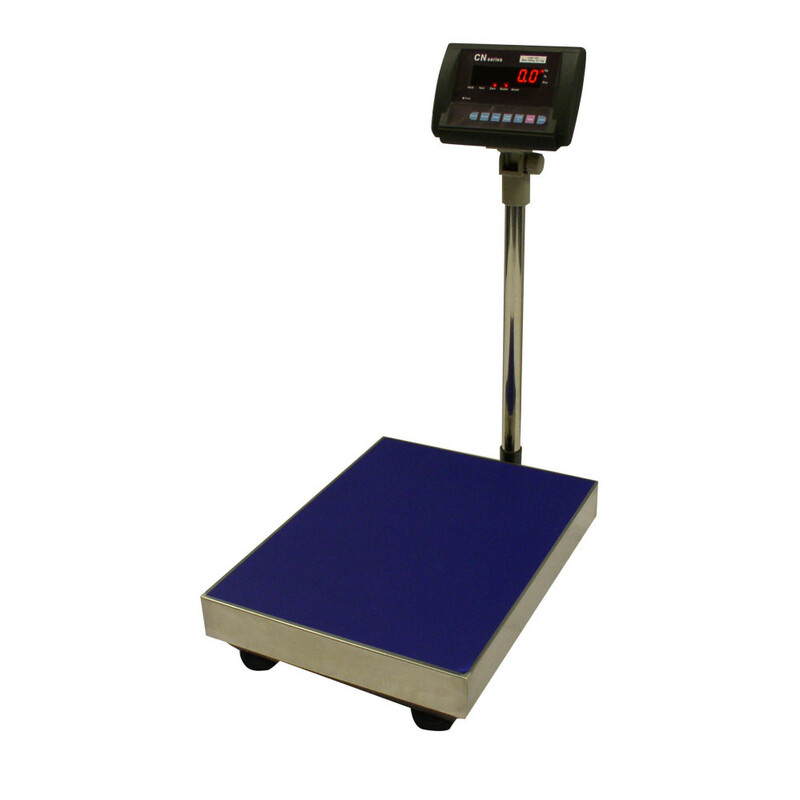 LIMITED AVAILABILITY OFFER: 25% off all CNP floor scale models!